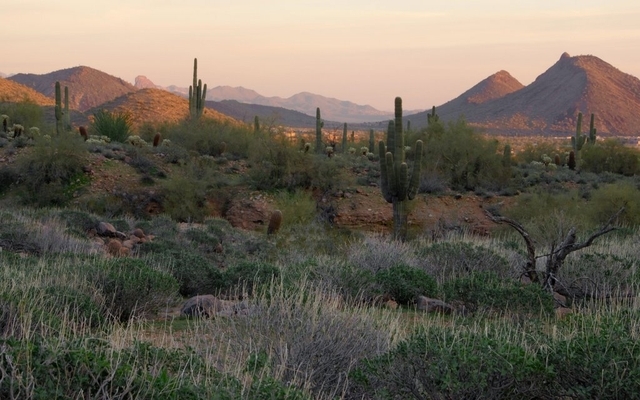 Steve Kistler, a Scottsdale resident for over 30 years, is a Realtor specializing in residential investment properties and new luxury residential construction in Scottsdale, Paradise Valley and surrounding communities. 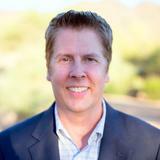 Steve is a member of the Scottsdale Area Association of REALTORS® and Luxury Home Tour, Inc. I confirm that I worked with Steve Kistler in the buying or selling of this property.